Skylark Bird Escape is first escape game from YalGames. Explore colorful location, obtain clues and objects. 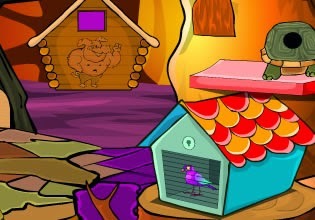 Solve puzzles and release poor bird from the cage. Have fun!